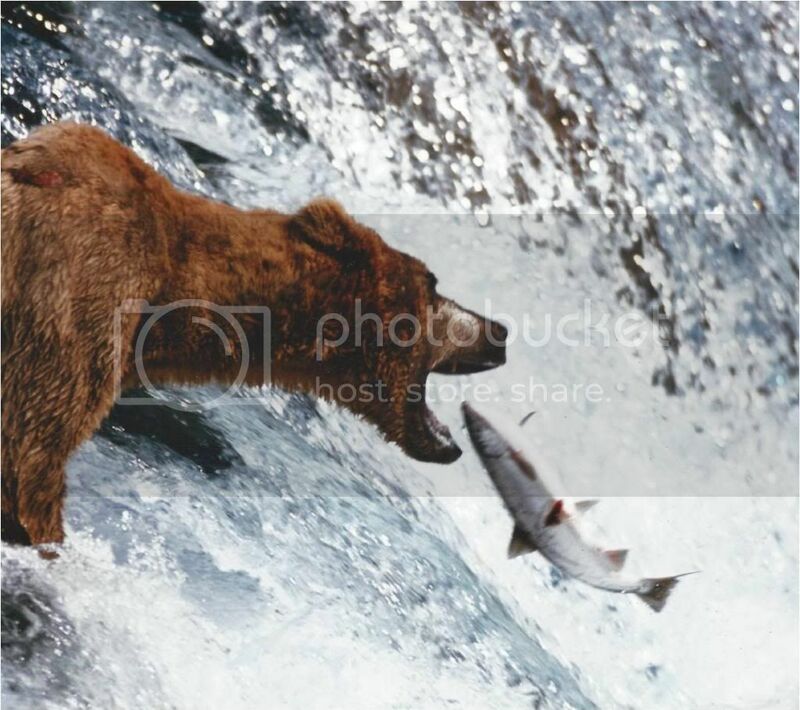 As the book states, Advanced Salmon Fishing contains lessons from the author’s experience. 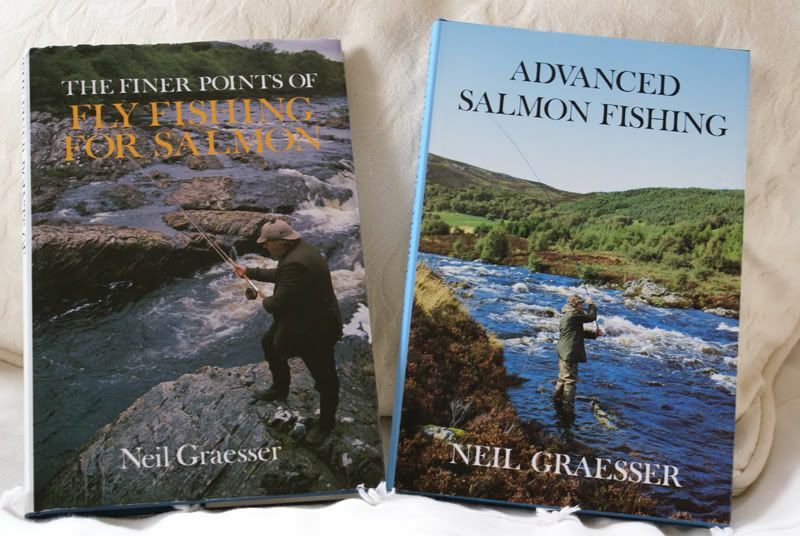 Beyond the basics, the twenty one sections cover a multitude of topics from fly patterns, droppers, beginners luck and confidence through to vibration, bait fishing, coracles and the decline of salmon stocks in Scotland. Recounting certain days fishing and using his remarkable experience and depth of knowledge there is much to excite the angler who is looking to learn so much more. This book will answer many questions and widen the horizon of more experienced anglers, but much of the information will fly over the heads of the beginner who simply won’t have the experience to understand or really appreciate it. Just started to read this book. Interesting because he fished the Welsh Dee. Only read 2 or 3 chapters so far, but some of his advice seems to go against current thinking. One chapter considers the importance of fly pattern and he cites quite a few example of days when he concluded that the fish were only interested in one particular pattern. His experiments sound fairly convincing, and he was fishing rivers with plenty of fish in them. He goes on the advise that the angler should change his pattern on a regular basis until the killing fly is found. Current advice seems to be that depth, speed and size of fly are more important than pattern. I also found his comments about A Wood's greased line technique slightly strange - he suggests that Wood's dead drift method was imitating plankton, which salmon feed on at sea. I thought planton was tiny. The collection of small or microscopic organisms, including algae and protozoans, that float or drift in great numbers in fresh or salt water, especially at or near the surface, and serve as food for fish and other larger organisms. Is he not confusing the use of the word plankton with krill?? He was a qualified fisheries manager, so i doubt it Mike! [q]Zooplankton are the heterotrophic (sometimes detritivorous) type of plankton. Plankton are organisms drifting in the water column of oceans, seas, and bodies of fresh water. The name of zooplankton is derived from the Greek zoon (ζῴον), meaning "animal", and planktos (πλαγκτος), meaning "wanderer" or "drifter". Many zooplankton are too small to be seen individually with the naked eye. Zooplankton is a broad categorisation spanning a range of organism sizes that includes both small protozoans and large metazoans. It includes holoplanktonic organisms whose complete life cycle lies within the plankton, and meroplanktonic organisms that spend part of their life cycle in the plankton before graduating to either the nekton or a sessile, benthic existence. Ecologically important protozoan zooplankton groups include the foraminiferans, radiolarians and dinoflagellates (the latter are often mixotrophic). Important metazoan zooplankton include cnidarians such as jellyfish and the Portuguese Man o' War; crustaceans such as copepods and krill; chaetognaths (arrow worms); molluscs such as pteropods; and chordates such as salps and juvenile fish. This wide phylogenetic range includes a similarly wide range in feeding behavior: filter feeding, predation and symbiosis with autotrophic phytoplankton as seen in corals. Zooplankton feed on bacterioplankton, phytoplankton, other zooplankton (sometimes cannibalistically), detritus (or marine snow) and even nektonic organisms.